How to create a wifi hotspot / router to share your media and files. 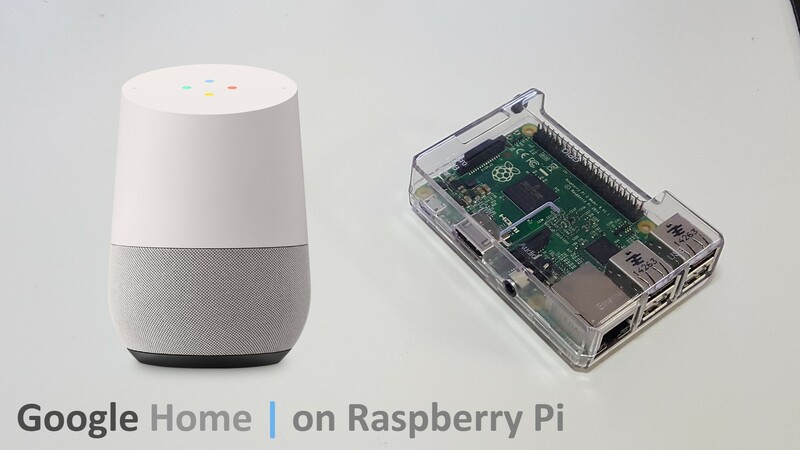 This is a localized hotspot where everyone can connect to and upload or download file to the Raspberry Pi 2, or even watch media using plex. thanks for the view! You do a very good job with your videos . I’ve tried a lot of ways to do this and yours is the only one that works. Well done! . . . . one thing, to complete/improve your command list you might want to add “sudo nano /etc/dhcp/dhcpd.conf” before your “setup dhcp” step. Will this work with raspberry pi 3b? If not please make a video and a page like this on how to. 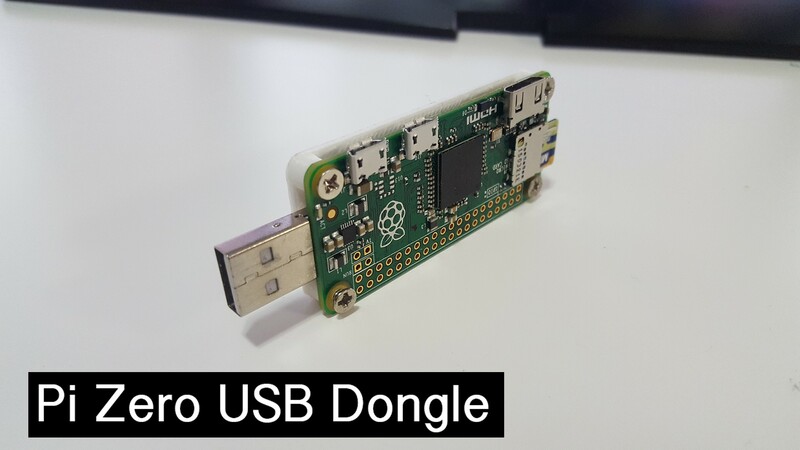 I also want to know if pi3b will use a wifi dongle if its attatched, I cant find answers on the web and looking at my pi3b i cant tell if it is or isnt but I am still learning, please help. For raspberry pi 3 b onboard wifi just put # infront of driver option. It will work. I’m trying to test tor on it as well but not getting far at all. Will this work on the raspberry pi zero w. Please let me know. 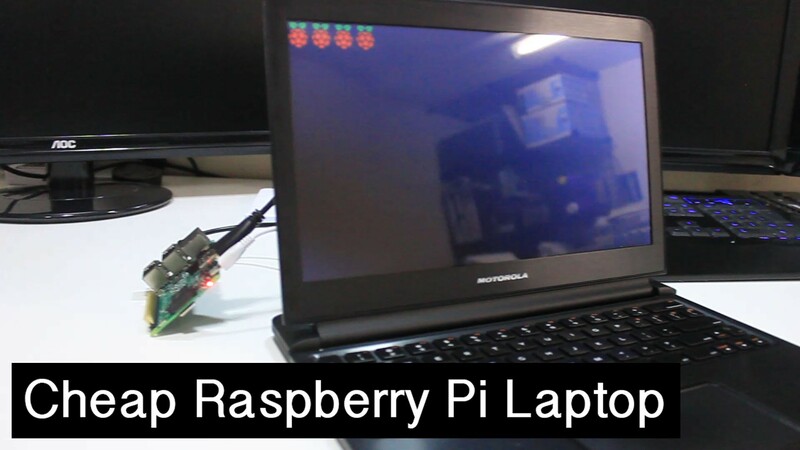 Can you update article for raspberry PI3, i am getting below error.
] Restarting isc-dhcp-server (via systemctl): isc-dhcp-server.serviceJob for isc-dhcp-server.service failed because the control process exited with error code. See “systemctl status isc-dhcp-server.service” and “journalctl -xe” for details. I encountered the isc-dhcp-server issue as well and it seems to be related to the timings when the network services are up when the initial start of the dhcp server is attempted. I get the error at boot time, but when restarting it manually afterwards it worked.